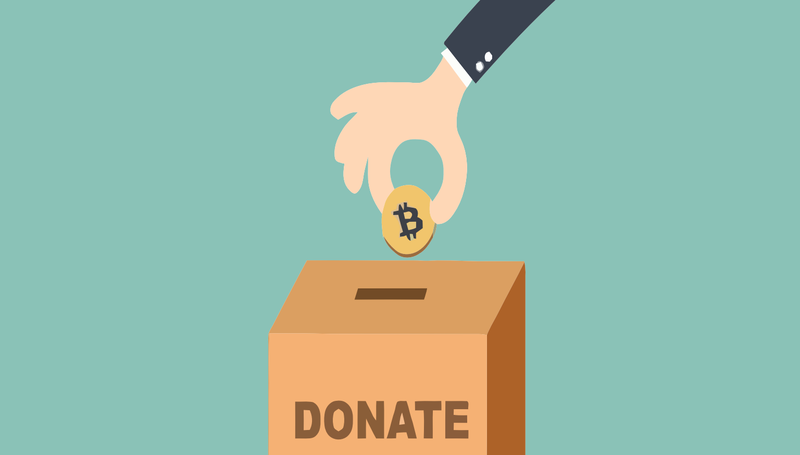 Although bitcoin the currency and Bitcoin the protocol are currently permeating successfully into numerous spheres of everyday life, charities have been slower to adopt the new tech. 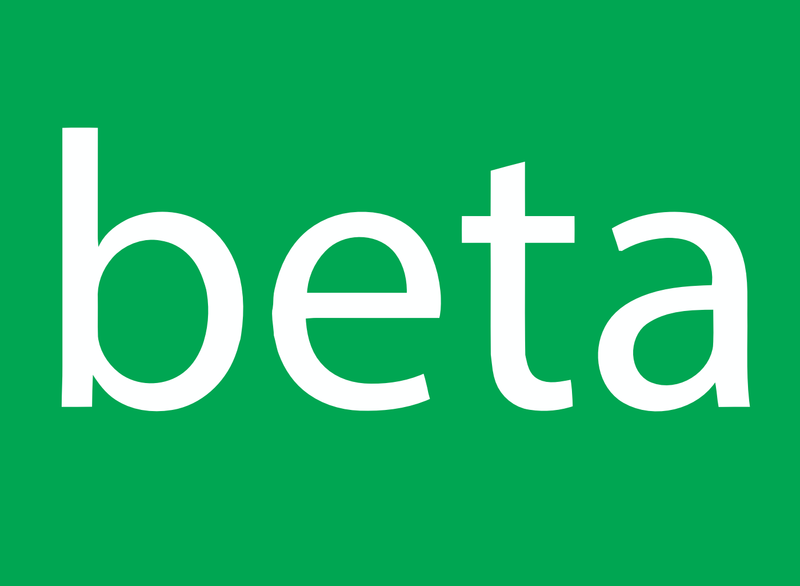 BitHope.org has launched its BETA version! After months of website development, hundreds of e-mails, official correspondence with government institutions and a great number of meetings, the BitHope.org project has launched in a BETA state. If you would like to receive a certificate for your donation, please use the form on our donation page .